The North London Branch looks after a large geographical area and, as a consequence, a large number of pubs. Want to find a Pub in North London? Not sure where it is? 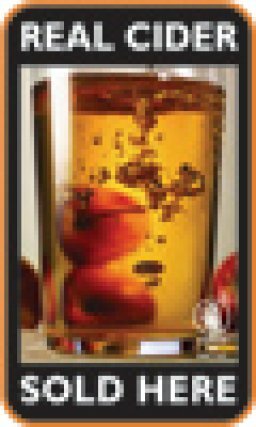 Then go to our on-line pubs database at Local online pub guide. 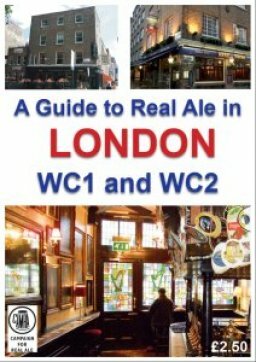 Quite a bit of this remains work-in-progress so we welcome news and pictures on pubs to get it more and more up to date but it should contain information on all pubs in the Branch area which we think sells cask beer. Send information to our Pubs Officer - see the contacts page. 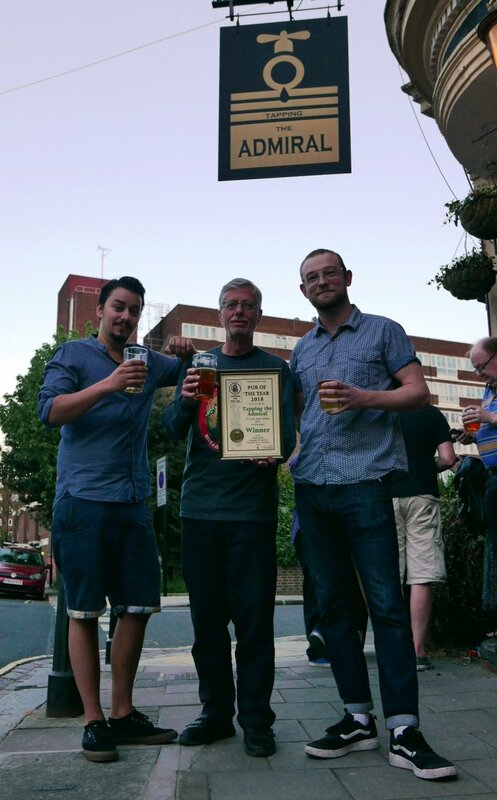 Congratulations to Tapping The Admiral in winning the CAMRA North London 2018 Pub of the Year Competition. Tapping the Admiral makes it a Triple! Cider and Cheese - a perfect celebration! As part of CAMRA's Cider month, the North London branch decided to do something a little different by carrying out a cider and cheese tasting. This took place at the Pineapple in Kentish Town, who used the event to kick off a mini cider festival as well. For more..Cider and Cheese - a perfect celebration! 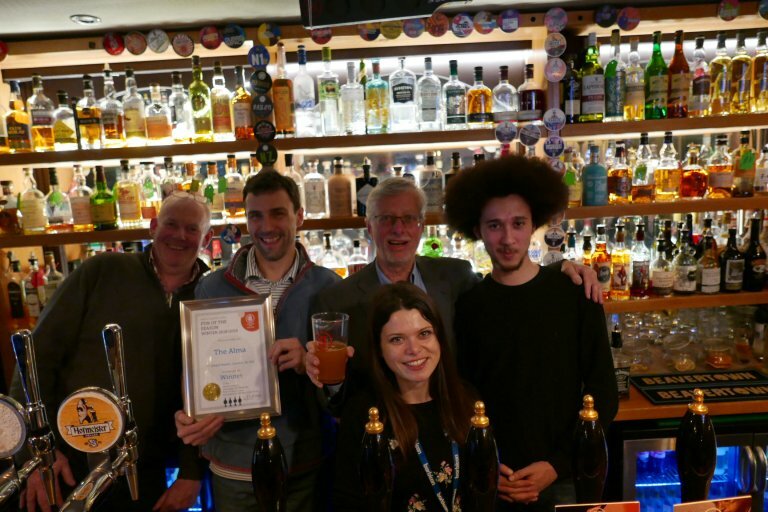 CAMRA members can obtain benefits in a number of pubs across the Branch area, usually in the form of discounts against the cost of beer, details of pubs offering such a discount can be found here, remember you will need to show a valid membership card.